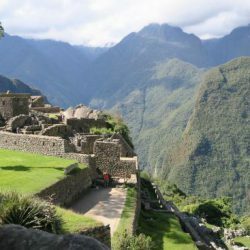 For the short travel time or simply do not want to enjoy the Inca trek to Machu Picchu. We offer an unforgettable journey with a “City Tour Cusco to Machu Picchu by train” packages that means us to take care of everything for you, including your accommodation in Aguas Calientes (the nearest town to Machu Picchu), entrance to Inca archaeological site of Machu Picchu, a guided tour in English, train tickets and all transfers travel from Cusco to Machu Picchu. 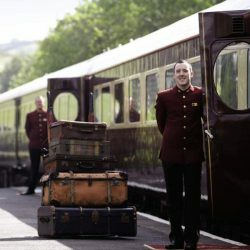 reserve por internet meses antes y aunque tenia mis dudas, todo salió a la perfección, el servicio por parte de Henry fue amable y acertado, un día antes resolvieron todas mis dudad y me informaron del itinerario del viaje y al siguiente día tenia todos mis ticket y entradas para Machu Picchu, el guía Juan de dios para el valle sagrado y Joel para el circuito de Machu Picchu realmente excelentes, te explican y todo y te cuentan toda la historia al rededor de estos lugares tan mágicos, el precio es lo mejor comparado a otras agencias que hay, Gracias por tan grata experiencia, Perú nos vemos pronto!! 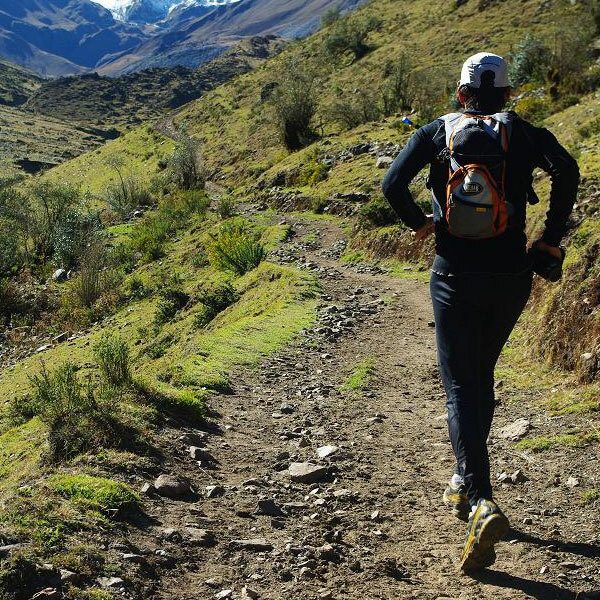 For the short travel time or simply do not want to enjoy the Inca trek to Machu Picchu. 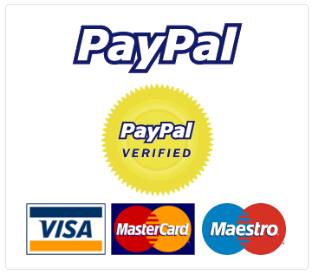 We offer an unforgettable journey with a “City Tour Cusco to Machu Picchu by train” packages that means us to take care of everything for you, including your accommodation in Aguas Calientes (the nearest town to Machu Picchu), entrance to Inca archaeological site of Machu Picchu, a guided tour in English, train tickets and all transfers travel from Cusco to Machu Picchu. 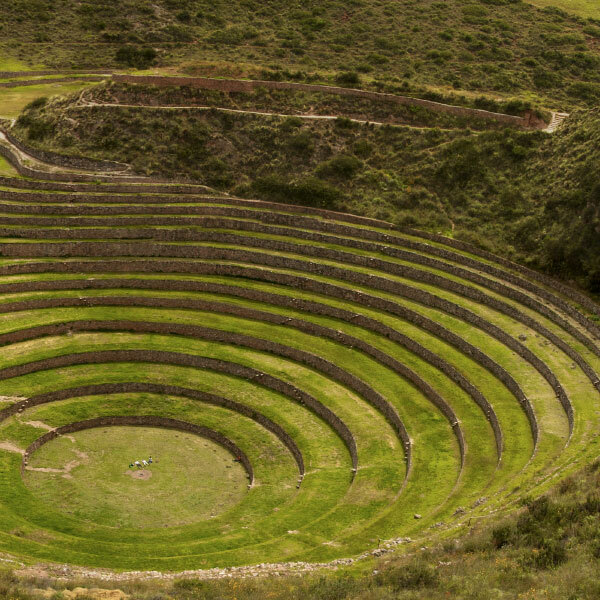 Highlights: Cusco tour, City Tour, excursion to the Inca city of Machu Picchu. AM. 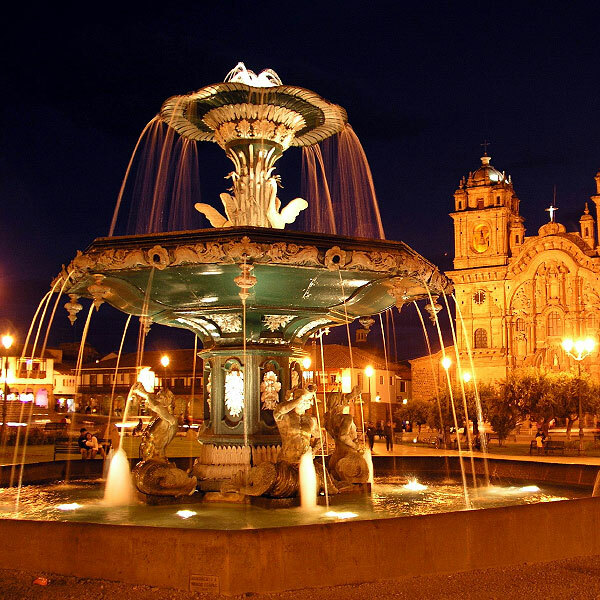 Reception in Cusco and transfer to Hotel where an aromatic coca tea will be served the Incas, is very stimulating for the height of Cusco. 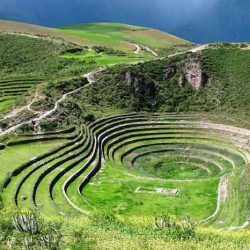 2:00 pm TOUR CUSCO CITY TOUR: We will visit the Temple of the Sun or Koricancha, also will visit 04 ruins near the city of Cusco, the Fortress of Sacsayhuaman, Kenko, Puca Pucara, and finally “Los Baños del Inca” Tambomachay by the Sacred Valley of the Incas, 6:30 PM Transfer to hotel in Cusco. 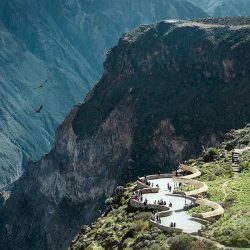 4:30 a.m. output trip to Machu Picchu from Cusco, bus travel in 1 hour and a half to the train station in Ollantaytambo or Poroy train departure is at 7:20 am, two hours trip last, arriving at Aguas Calientes at 8:50 am, then take the bus to take us to the Inca citadel of Machu Picchu, once here we will have a guided tour of 2 hours to visit the most important places the Inca city of Machu Picchu. 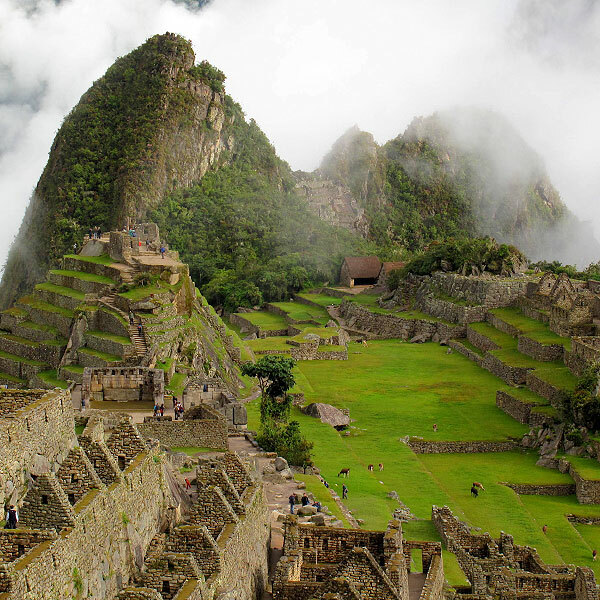 After the guided tour you will have free time of 4 hours to visit the Inca citadel of Machu Picchu on its own. 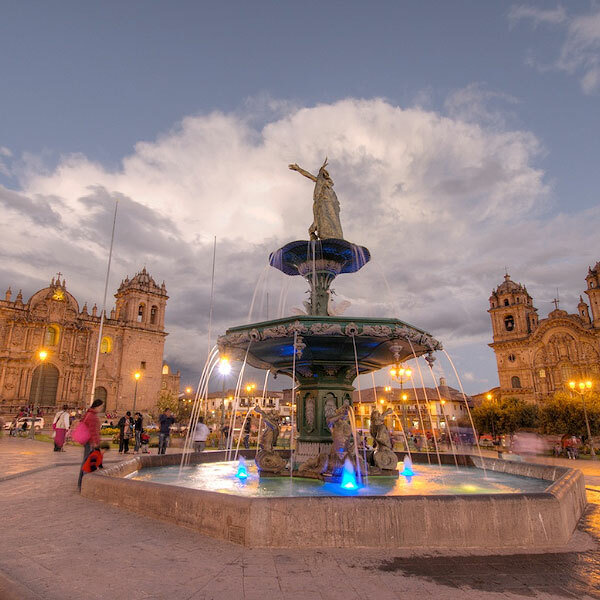 In the afternoon our return train leaves at 6.30 pm arriving in the city of Cusco at approximately 9:30 pm, transfer to hotel in the city of Cusco. At an appropriate pick up from hotel and transfer to airport Velasco astete to take our flight back to Lima.